This page includes recommendations and links to assist all Golden West College departments and programs with Event Planning and Scheduling. Before seeking campus approval, it is important to consider the Who, What, When, Where, Why, and How of the event. Approvals may be submitted up to one (1) year in advance and no later than four (4) weeks prior to an event or activity on campus to allow for proper planning. Ideally, Spring events should be scheduled during the prior Fall semester; Fall events scheduled during the prior Spring. This will ensure that the event has the greatest opportunity to receive the necessary resources and support from Maintenance, TSS/Audio Visual, Public Safety, and Promotions. 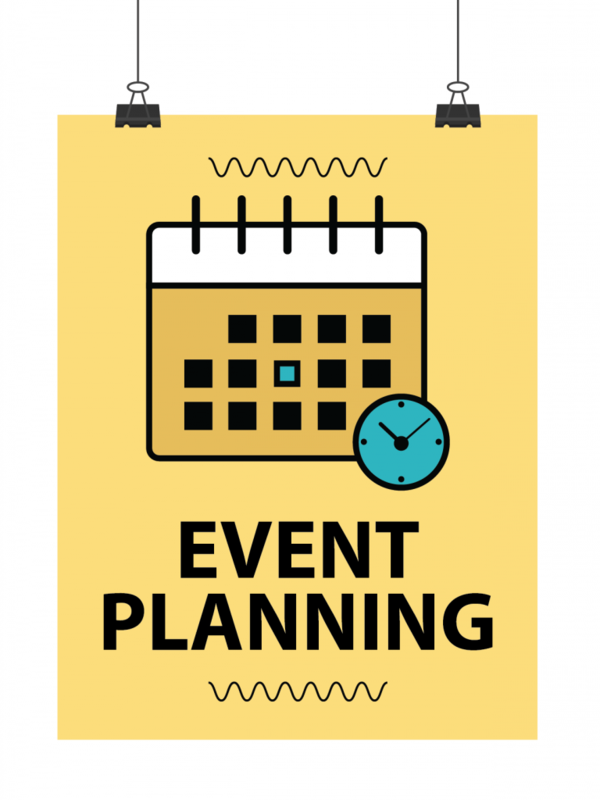 It doesn’t matter how small or large the event is, or if the department or program is providing their own equipment or made arrangements to rent equipment, the campus MUST know the time, place, and manner of the event. This form is to ensure that no key elements are overlooked when planning campus events. a. All campus events must have Administrative Approval through the President’s Office. b. The President’s Office has the right to approve, or not approve an event proposal. Please make sure you have campus approval before contracting, purchasing, hiring, or starting any Marketing. b. All entries in 25Live start as DRAFT. After being reviewed the event will be moved to TENTATIVE and placed on the Public Calendar. If you need assistance the Sub-Committee of the Safety, Sustainability and Facilities meets on the 3rdFriday of each month at 1 p.m. in the Public Safety Conference Room. Members are there to assist all staff with their event planning and scheduling. The Sub-Committee also checks to make sure that there are no conflicts with events that might lessen available resources or jeopardize event success. Valerie Venegas from Special Events will be glad to answer any questions prior to this meeting. She can be contacted at vvenegas@gwc.cccd.edu or extension 55117. IMPORTANT: If at any time your event cancels, it is your responsibility or that of the organizer to contact Michael Carrizo at mcarrizo@gwc.cccd.edu so that appropriate notifications can be distributed to the resource groups scheduled to support the event. Failure to follow the steps for event planning can lessen your success and opportunities for future activities.